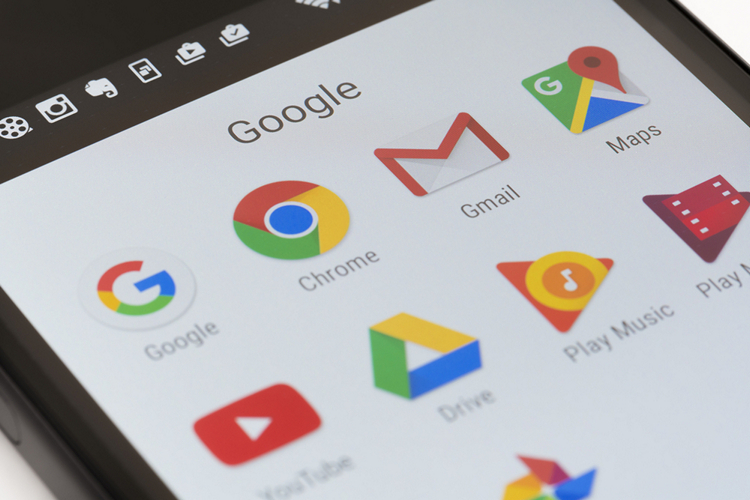 Although Google’s stock Android is considered flawless, there are still a few annoyances when it comes to how Google handles settings and toggles on Android. That’s exactly what the company is looking to fix with their future updates. It is worth pointing out that Google redesigned the settings apps with Android 8.0 Oreo, and it has gotten a lot better over time. Earlier this year, Google was spotted spamming surveys to some Pixel 2 users in order to improve the experience, so in contrast this approach is definitely more preferable. For instance, if there’s a setting you toggle 20 times a day, explain the scenarios where you need to manage the setting. This will help us better understand how to address the problem. Google also noted that they don’t have any plans as such to announce a new product or a service. 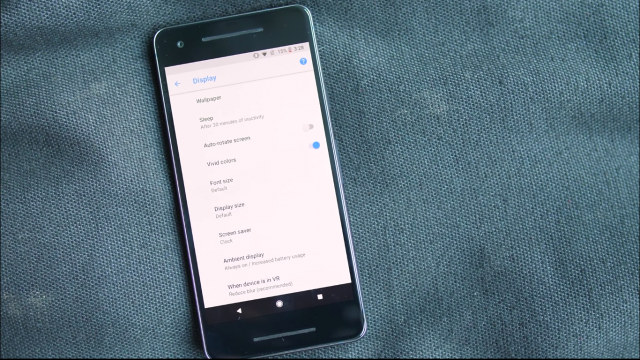 However, it hopes to “incorporate this feedback to improve settings experience on Pixel devices in the future.” So, if you have any suggestions, then head over to the Reddit thread and drop your feedback.